We have had several successful farmers market appearances to date! 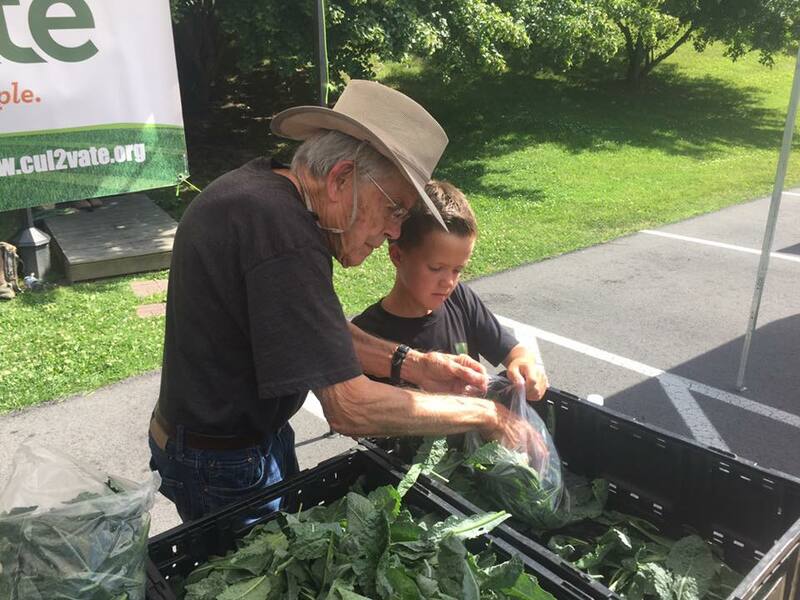 Farmers markets are such a wonderful way to be in the community, sell our fresh-off-the-farm produce, and support us in our ministry. For every pound of produce you buy, we donate a pound to those in need. Our produce has gone to OneGenAway, The Cookery, Care Kitchen Outreach, and even directly to individual families in need. Join us on Mondays at Carpenters Square from 4-7 and Thursdays at Farmin’ in the Hall from 4:30-7. You an even volunteer to help us at these fun events and give back in the process! Click on the buttons below. Help us feed the hungry!